Home » » Very nice facility. Very nice facility. Great staff. Dr. Bassiri was great in diagnosing and then treating my son’s issue. 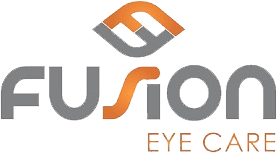 I would recommend Fusion Eye Care to anyone looking for eyeglass prescriptions or other eye related issues.